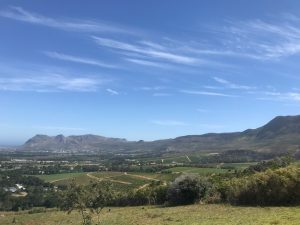 Cape town property market :Capetonians are bracing for the onset of Day Zero – the day the City turns off the taps and residents will have to collect their 25-litre water ration at one of 200 public distribution points. Should this day arrive, the social and economic impact is predicted to be catastrophic. 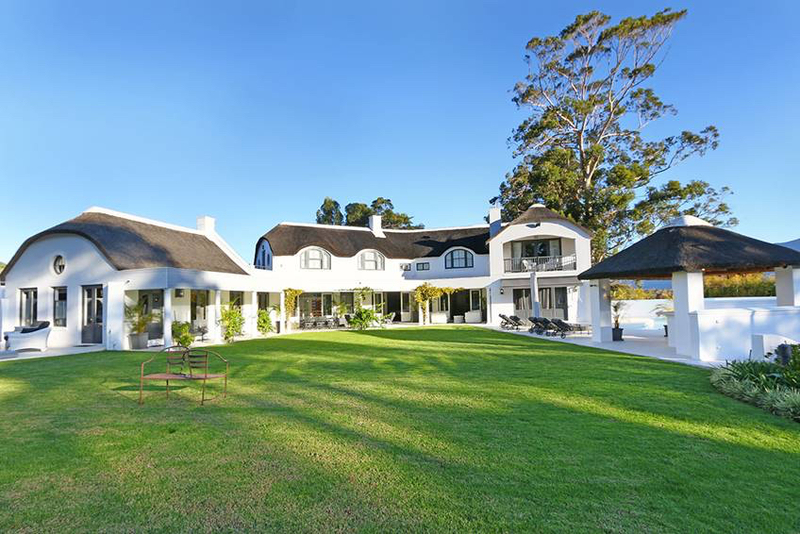 Could it also be the final straw that breaks the back of Cape Town’s particularly buoyant property market? So far, we’ve seen little evidence of the water crisis affecting Cape Town property. Buyers are certainly more water-aware, and looking for homes that offer greater water security, but they haven’t been deterred from investing in our city as yet. While the market remains strong for now, it would be naïve to assume things will continue as normal come Day Zero. The situation, however, will not be as dire as many predict. 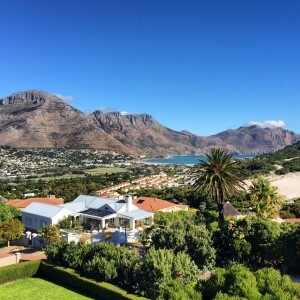 Different areas of the cape town property market will be affected in different ways, largely due to the different effects the crisis will have on the province’s various demographics. If we take the middle- to upper-end of the market, for example, I do think sales will start to slow. Semigration – a huge driving factor in this segment over the last few years – is unlikely to continue at the same rate until we resolve our water situation. 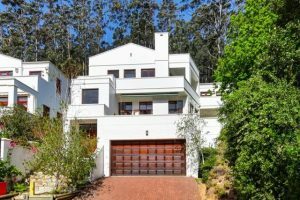 That means we’re not going to have as many affluent Joburgers and Durbanites driving demand for luxury property, and prices could take a slight knock in the short term. 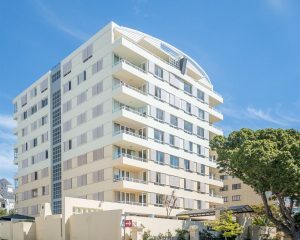 While existing owners are unlikely to be thrilled at that possibility, it could actually have a valuable normalising effect on this end of the market. We’ve seen double-figure capitalisation in Western Cape property over the last two years, and that kind of growth isn’t typically sustainable. Left unchecked, there’s a risk that property values would lose touch with their underlying economic fundamentals, and we’d end up in a bubble situation – something we definitely want to avoid. Entry-level properties may not see the same normalisation effect as their more expensive counterparts, however. 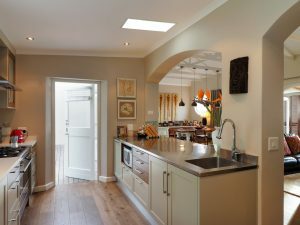 In fact, first-time buyers in the Western Cape may face even higher prices thanks to the water crisis. There are two main factors that could affect the entry-level property market. The first is the likely influx of people that we’re going to see coming to Cape Town to look for work as our outlying rural and agricultural areas take strain. That movement would increase the need for affordable rentals, and could trigger increased demand for entry-level homes from buy-to-let investors. The second factor is the effect the lack of water will have on construction. Far fewer developments are going to be approved by the municipality, which cuts down on the amount of new stock hitting the market. That could increase demand for existing entry-level units and push up prices. Of course, prices mean very little if no-one is buying property. 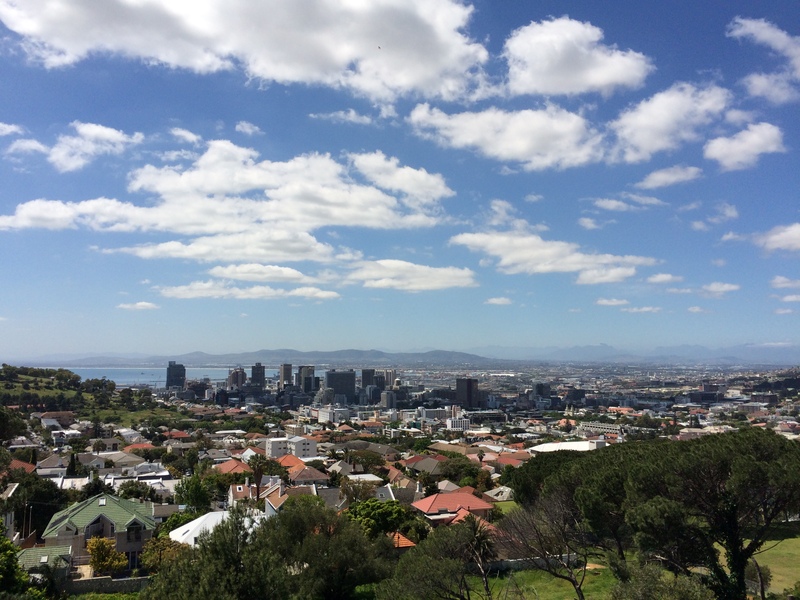 Do Capetonians really have enough confidence in their city to continue making long-term investments? South Africans are nothing if not resilient, and I think most Capetonians are very positive about sticking it out and making it through this crisis. Affordability could be an issue in the short term, and we could see more activity from investors than homeowners in some parts of the market. In general, however, I think the positive political changes that we’ve seen on the national stage will do a lot to bolster consumer confidence, and if we can get through Day Zero, Cape Town’s property market will be just fine. Cape Town Property Market : All in all, 2017 was a bad year for South Africa. As if credit rating downgrades, a lack of economic growth, growing reports of state capture, and soaring fuel and food prices weren’t enough, we also had to contend with a president who seemingly reshuffled his cabinet on a whim, removing respected ministers and replacing them with people with little or no experience in the key positions to which they had been appointed. The rand was severely affected by all this and as investor confidence dipped, so did the value of the currency. The news that Cyril Ramaphosa had been elected president of the ANC was well received by the markets and the rand strengthened almost immediately. We are not out of the woods just yet, although rating agency Moody’s noted that Ramaphosa’s election opened up a tentative possibility of a ‘credit positive’ shift in SA policy and an increase in business confidence. Fitch on the other hand stated that although the full repercussions of Ramaphosa’s victory will be far-reaching, they are likely to remain unpredictable ahead of the 2019 elections. 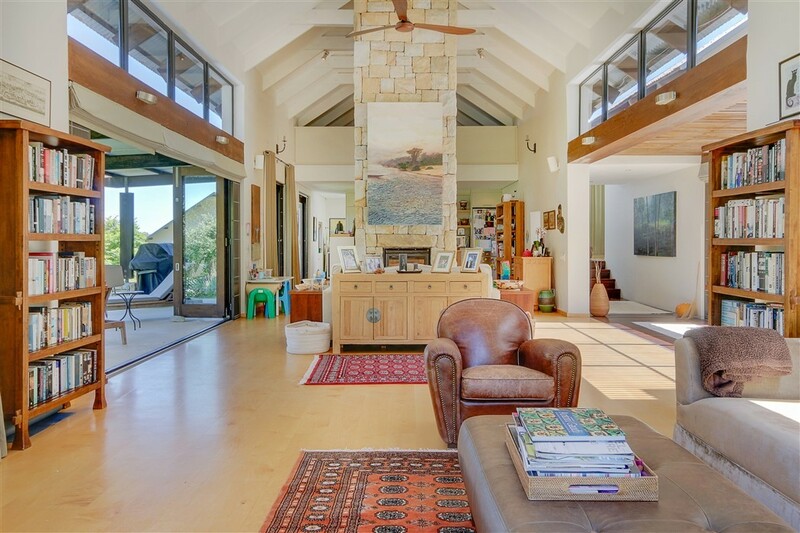 We have collated some recent comments by leading real estate people in South Africa, here are a few snippets. 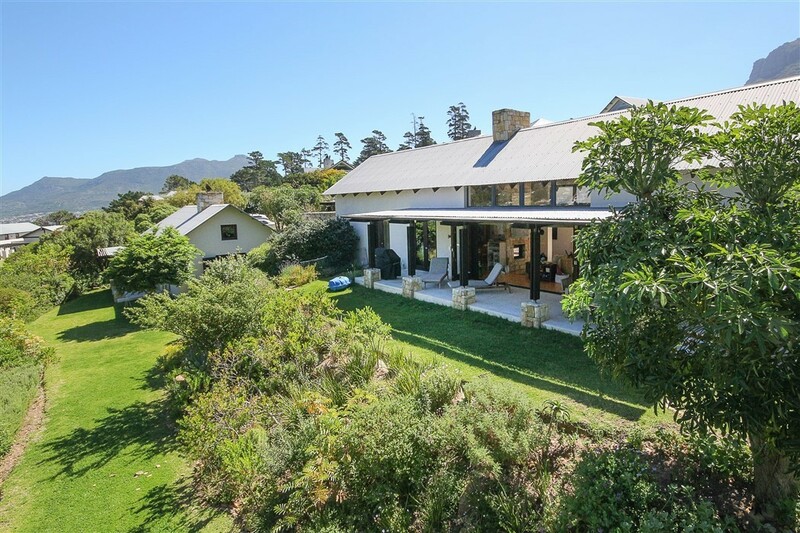 Overall the summary is that 2018 will be a buyers market in the Cape Town Property Market. Beach front Sea Point, Atlantic Seaboard, Cape Town. Hout Bay, Atlantic Seaboard, Cape Town Prime Property. Hout Bay, Atlantic Seaboard, Cape Town Prime. Modern Interior, Mountain Views, Swimming Pool. 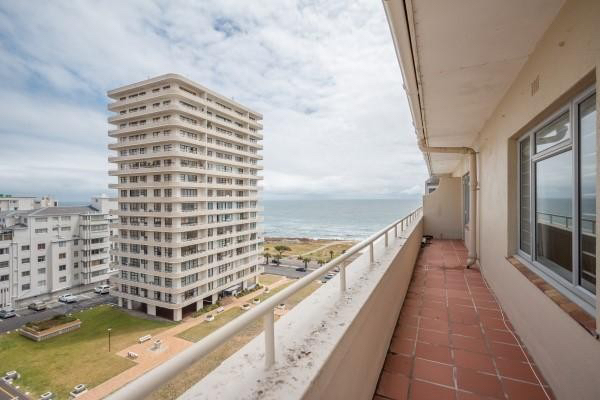 3 Bedroom 140 sqm Apartment with Sea Views. Sea Point, Atlantic Seaboard, Cape Town. Waterfront, Atlantic Seaboard, Cape Town. A bespoke buying service to help you prepare, search, evaluate, and negotiate on your next home. The success fee is 2 percent of the final agreed purchase price. Please note that, unlike in some countries, there are no real estate agents fees payable by the buyer. These, in South Africa, are paid by the seller. In every case to date we have saved considerably more than our fee through the amount we negotiate off the purchase price. 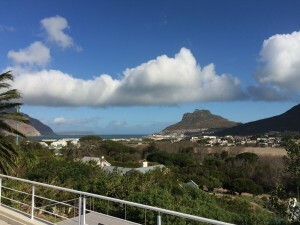 Property Buyers Agent Cape Town – Why use one ? 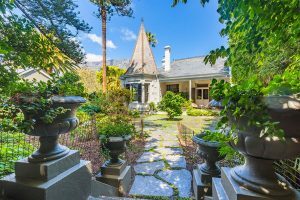 There are lots of property advertisements that bend the facts, that “emphasise the positive” and “underplay the negative” aspects of a property. The net result of this is that potential buyers very quickly stop believing what the estate agents advertise and from the moment they enter a house, they’re determined not to be taken for a ride because they are suspicious about the estate agent’s motives. If there was a lot more transparency in advertising then buyers might have a lot more confidence in the agent they’re dealing with. Added to this is the principle that the estate agent is really working for the seller and always has a vested interest in making sure that they get as high a price as possible. So of course the agent wants to persuade (if that’s the word) the buyer to increase his or her offer to secure the home they’ve been looking at. In a lot of overseas markets there is a property sellers agent and a property buyers agent. There are many hidden pit falls that no agent will tell you about when, for instance, you a looking at a beautiful house in Constantia, Cape Town Southern Suburbs on a Sunday at midday. Coming from London, how would you guess that to get to Cape Town City Centre on an ordinary working day you’d probably have to leave by 07:00 to make it into the office at 08:00 while out of rush hour this would take you only 20 minutes. I would love to be told about these pitfalls well before I signed the offer – and I’m sure many other people like me would like to know about them too. And let’s not kid ourselves because the agent who is acting for the seller invariably knows exactly what the traffic patterns are like. A property buyers agent would quickly warn me about these things – and warn anyone who was thinking of buying a property in one of those congested and overbuilt suburbs that there are just too many cars to fit on the roads at peak times. I have no doubt, too, that banks and mortgage originators would welcome an agent acting for the buyer who was seeking a new property because they would have the added benefit of being certain that the rudimentary checks on the property were done. 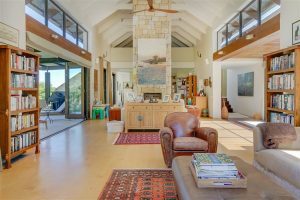 They’d also have an independent “buyer’s evaluation” and that the price being asked represented fair value and that the house itself represented a fair condition. The notion that a bank inspector is going to vouch for the property is complete nonsense: all he or she wants to determine is whether there is sufficient value in the property to adequately cover the amount being borrowed. Inspectors don’t care if the plumbing works, if the foundations are solid or the wiring is not working. That’s the buyer’s problem, not the bank’s. So as a buyer you actually don’t have anyone protecting your investment for you: You have the agent acting for the seller trying to get you to increase your offer and you have the seller wanting as much cash as he or she can possibly muster from your account. But who is acting for you? There are buyers throughout the country who have the means to buy houses today and who are doing so on impetuous notion of kerb-appeal, perhaps backed by some scant knowledge of the property market (gleaned from friends and family). That’s it. And I think that now, as the market becomes more sophisticated and more and more buyers emerge (particularly in the lower-priced sectors), there really is a need for an agent who will assist the buyer and provide a real, reliable and trustworthy service. Buyers need as much guidance and protection as sellers do. And that applies in tough times and in good times. 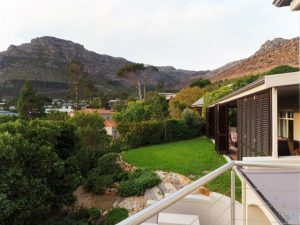 The recent strength of the Western Cape housing market has been driven to a significant degree by demand from external sources, including buying by foreigners and more significantly by South African repeat home buyers migrating from other parts of the country. This is a healthy driver of market strength caused by the province having managed to build a strong brand as a destination, which has a strong economy, is well managed and has a great lifestyle. 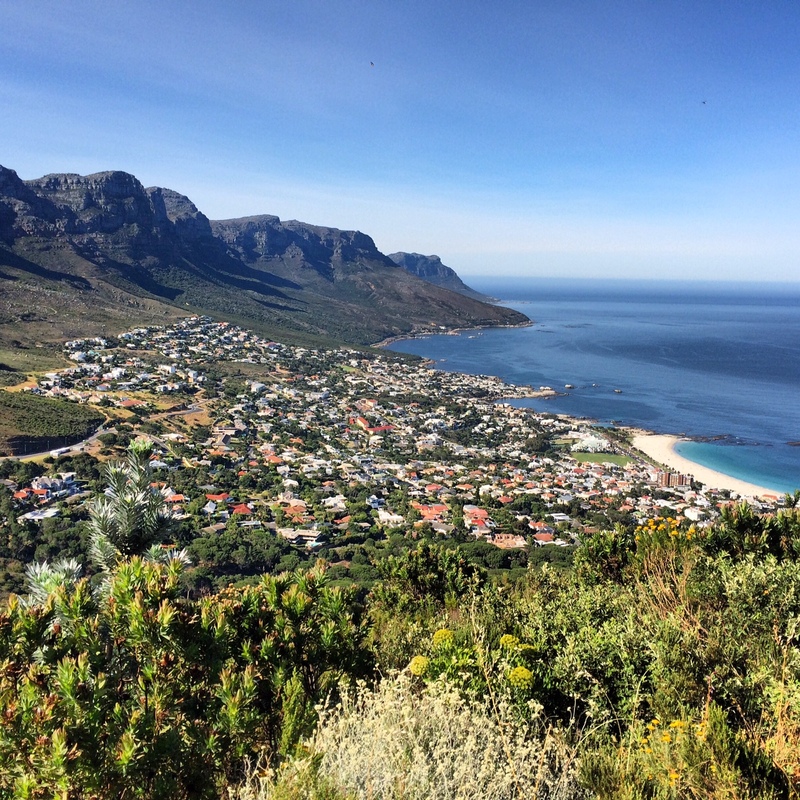 Property prices in Western Cape have increased by 54% over the past 5 years however in certain parts of Cape Town including The Atlantic Seaboard, City Bowl and Hout Bay have doubled in value. Five areas of Cape Town Property out-performed the overall average house price growth seen across the metro over the past five years. The trend of semigration to the Cape from especially Gauteng has certainly helped demand. 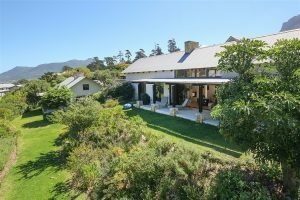 Also for foreign buyers Cape Town still offers great value with a weak rand and superb lifestyle, however these buyers only count for a small percentage of overall buyers. 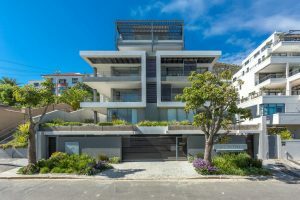 Property expert John Loos from FNB believes that a little over-exuberance has probably crept into the market, especially in the two regions ( City Bowl and Atlantic Seaboard) that have vastly outperformed the rest. He points to topography as one of the obvious major supply-side drivers, but adds two others : the city’s “growing traffic congestion challenge” as well as “the fact that some of the city’s prime business and employment nodes, most notably the CBD and Claremont, are in close proximity to the mountain. Our Client from Tokyo contacted us to source him an Investment Holiday Home Cape Town, he wanted privacy, a real sense of nature, modern with plenty of light. A property that he could use for his vacations as well as renting out, high capital appreciation over a period of 10 years and good rental return was also a necessity. 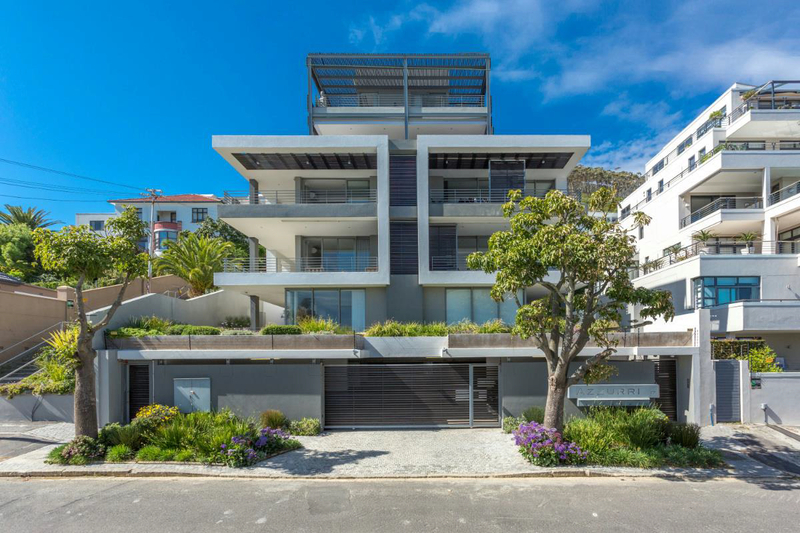 With a strong demand for private estate living we had to draw on an expansive range of contacts to source this beautiful home in Hout Bay on the Atlantic Seaboard. Ensuring that our client was buying a home which would be in strong demand from tenants meant that the Private Estate route was the way to go. 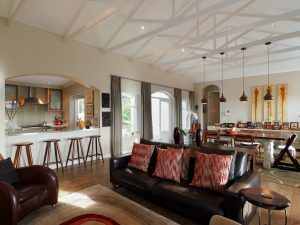 This property has three en-suite bedrooms, wine cellar, office, tv room, double volume open space, a large deck with swimming pool and parking for eight vehicles. There is also an added bonus of a 90sqm separate cottage. 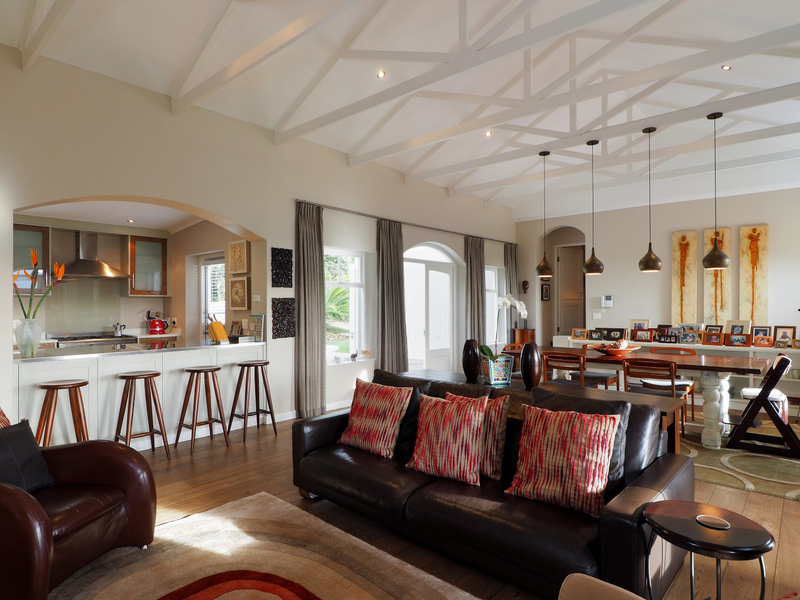 All sitting on over 4,000 sqm of land which is rare in an estate like this. Distant views of the bay and 360 degree views of the surrounding mountains add to this magical location. 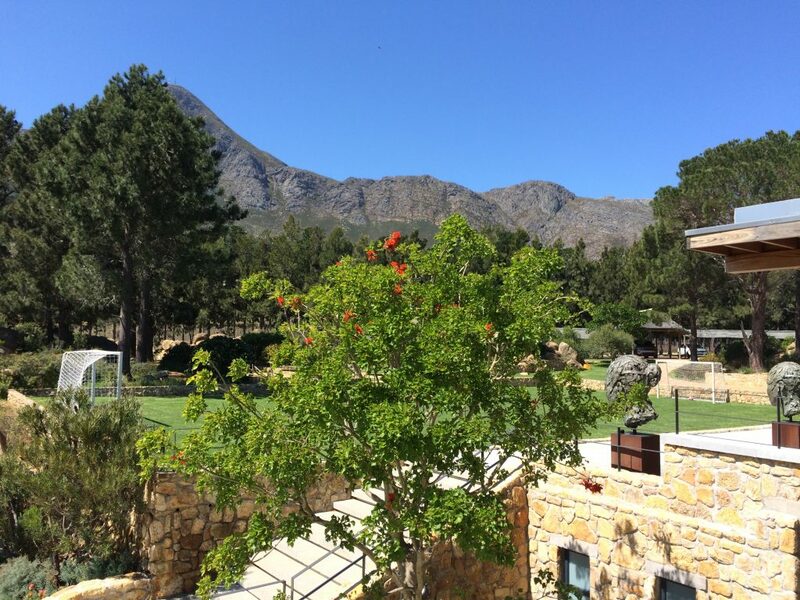 Located at the top of the estate with Table Mountain as the backdrop. We expect the property to achieve a rental of 50-60k a month, Space are retained to sourced tenants and also to manage the property for our client. 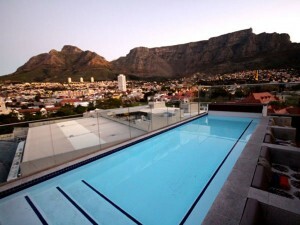 We also secured a discount of 1.95 million rand off the asking price for this superb Investment Holiday Home Cape Town. Our Spanish clients relocation to Cape Town were initially looking for a large 5 bedroom Family Home Hout Bay. 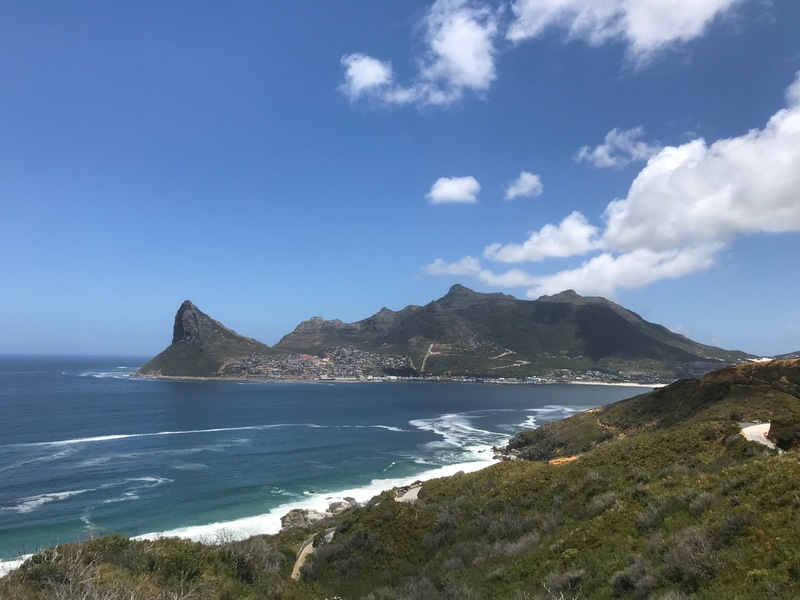 After sending some options they quickly realised that it would make more sense buying a property in Hout Bay rather than spending 40,000 zar a month on rent. 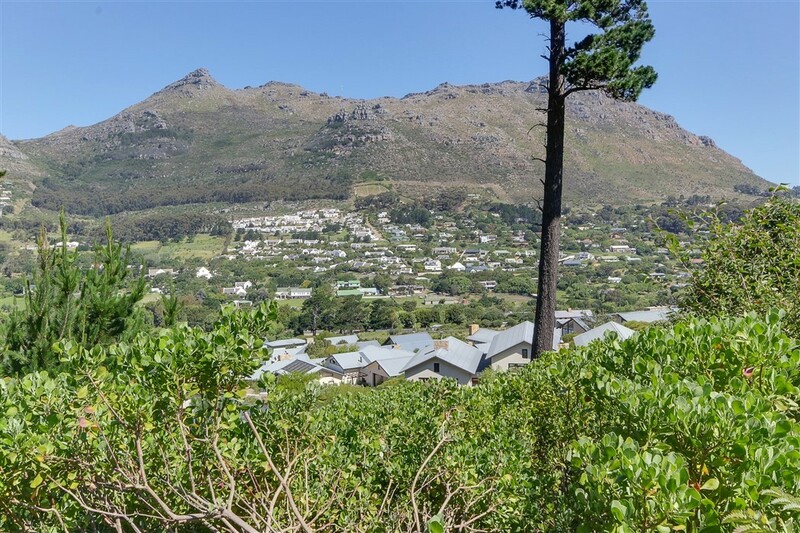 With children going to the new Hout Bay International School, the Hout Bay valley was the firm target area. 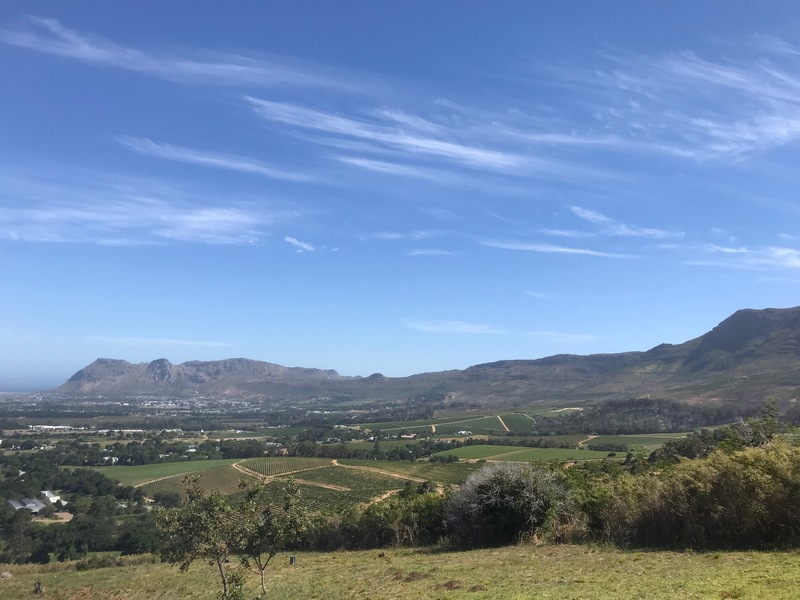 This led to a significant challenge to the team here at Space, as there was very little property available in Hout Bay to buy at any budget level, due to the relatively great value of the valley compared to anywhere else along the Atlantic Seaboard. 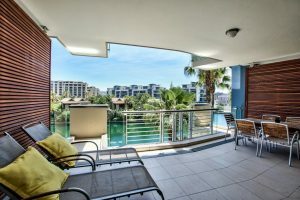 Locals are quickly realising this is an excellent place to live for lifestyle, community, amenities and for good value property. We sourced eight properties for our clients to view, by the times we started the viewings, four of these had sold, so we quickly sourced another two that were not officially on the market. After a day of viewings our clients fell in love with a four bedroom family home in Baviaanskloof area of Hout Bay. 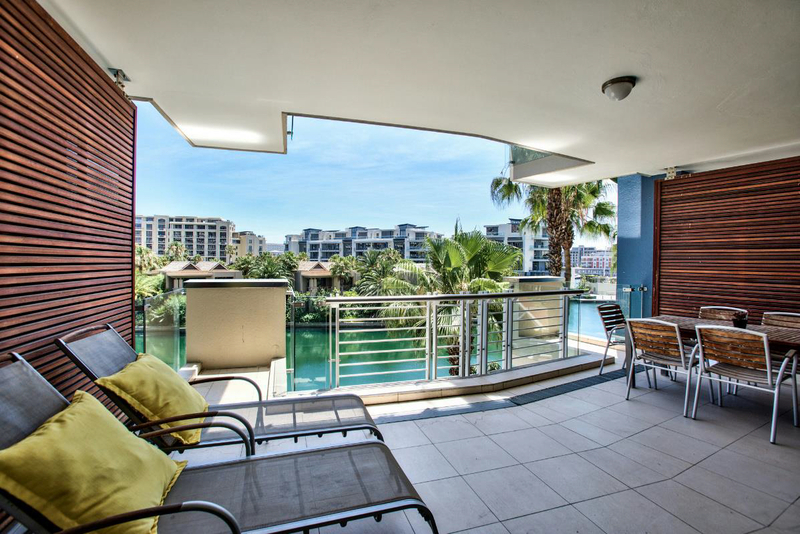 A hidden gem of an area offering 360 degree mountain views and walking distance to the beach and shopping facilities. The house was completely renovated 5 years ago and offers and lot of accommodation and very high standard finishes. Space have helped them with the legal process and was also able to recommend a mortgage broker to assist them with financing. 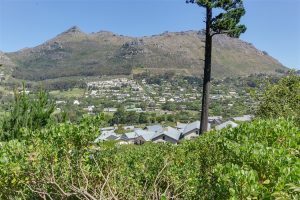 Clients are delighted with their new family home Hout Bay and will move in February 2017. 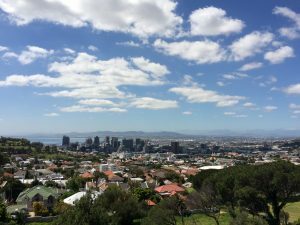 The report shows that Cape Town was a top performer for the second quarter of 2016, with the city’s annual price growth reaching double figures in the year to June 2016. 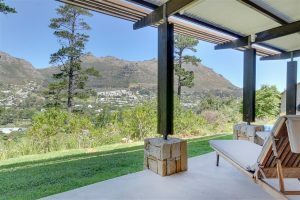 Cape Town’s annual property price growth reached double figures in the year to June 2016 with a 16.1% increase for the 12 months from June 2015 to June 2016. This puts Cape Town in third place for the prime price performance by city with Shanghai in second and Vancouver in first. 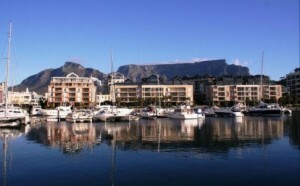 With the rand at a record low, visitors are buying into the Cape Town Living lifestyle. 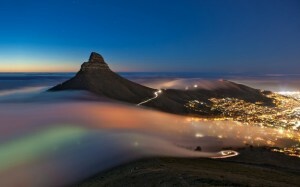 The spectacular citys cape of cliffs and sea, dominated by Table Mountain, is undoubtedly part of the appeal. As is the climate dependably warm but rarely more than 30C. The rand has halved since Jacob Zuma came to power in 2009, since 2014 thanks to the diminished Chinese appetite for commodities, the rand has plummeted from 10 to the US dollar to 15. 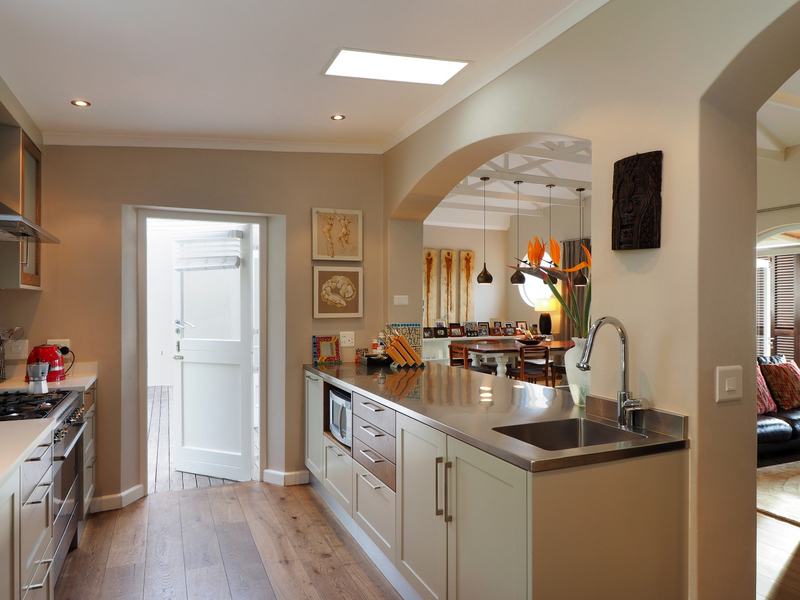 Sales to foreigners in the Cape soared 28% in 2015 compared to the year before and the total value of sales was up 21%. 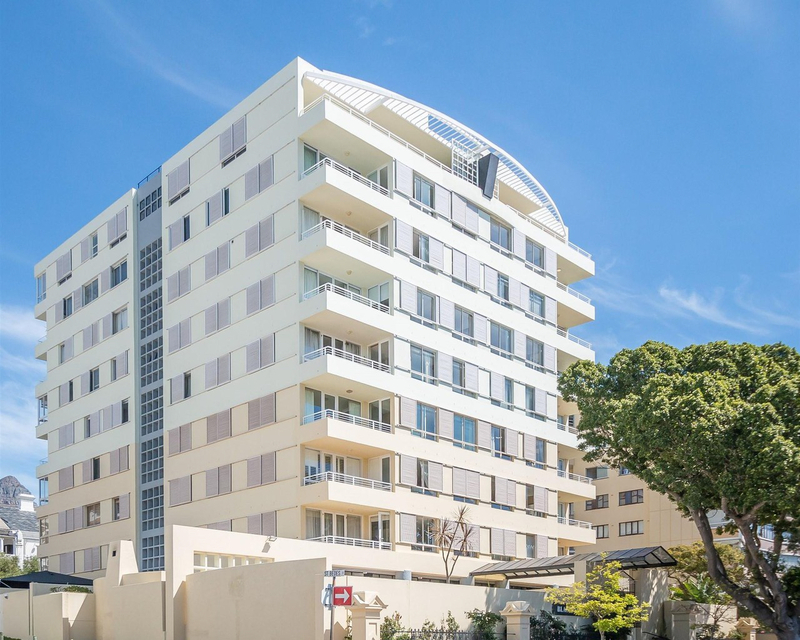 The standard of real estate available at these prices globally doesn’t begin to compare to what Cape Town offers by way of accommodation, size and quality of life with high end homes available for less than $1m. Prices are rising. 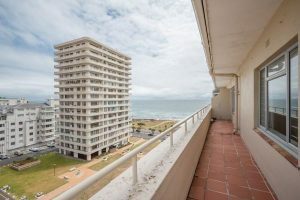 In the past 2 years, international interest and a shortage of stock have driven prices up 25% in rand terms according to a recent report, in certain areas such as the Atlantic Seaboard apartments have risen by over 50% in the same period. The most popular suburbs are City Bow, Camps Bay, Llandudno, Hout Bay and Constantia.